Most high school bands don’t manage to survive past graduation, but Catchin’ Toads has beat the odds. 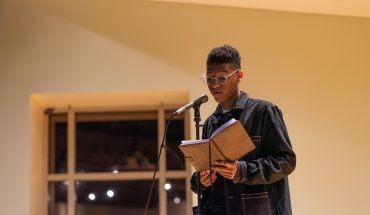 The group, which started in 2013, includes siblings Kamron Rose on bass guitar and vocals and Julia Rose on baritone saxophone, Zach Schwartz on guitar and vocals and Jeremy Nachison on drums. 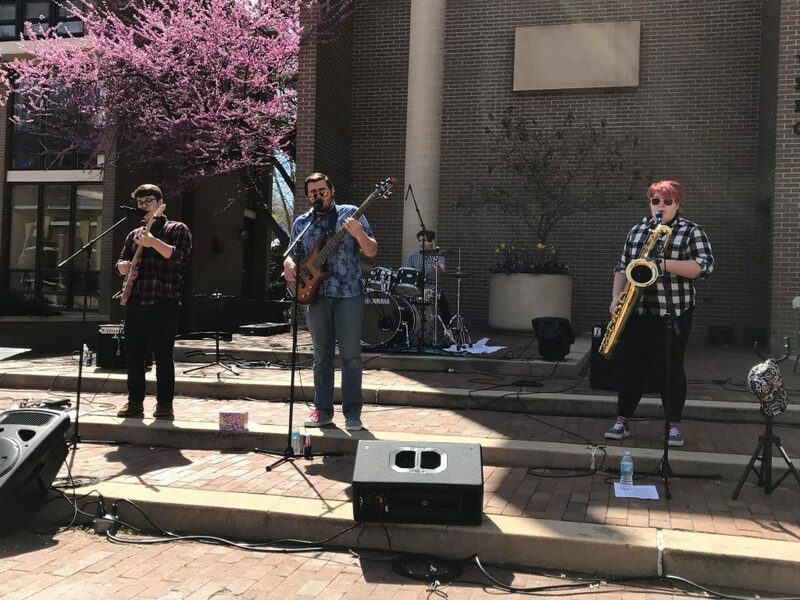 Since releasing their debut album “Thinkin’ About Space” in August and playing at multiple venues in the area, they have become one of Mason’s most well-known student bands. Three of the founding members, Schwartz and the Roses, are still members of the band today. Nachison was added in 2016, when their old drummer left due to creative differences. At the time, Nachison was about to enter eighth grade. First formed in a music camp through Reston Music, the members found themselves having a great time playing covers in the store after hours. 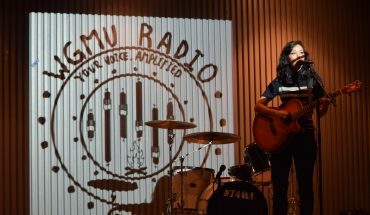 Now, the band has focused on having a great time together while still growing their music. 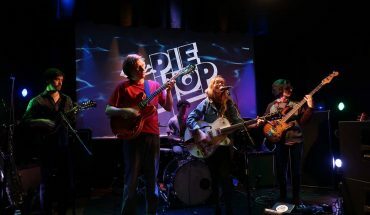 The band is mainly a blues and rock band, influenced by artists such as Jimi Hendrix, Stevie Wonder and Stevie Ray Vaughan. However, they do not feel constrained to making music that are in just those genres. The diversity of sounds can be seen on “Thinkin’ About Space,” where the 10-track album bounces from the soulful tune “Summer’s Gone” to the jazzy bop “Gamble.” The album was recorded at Bias Studios, where artists such as the Dave Matthews Band recorded their award-winning albums. No member of the band has sole control in creating their music and lyrics. Each member has a part. “Thinkin’ About Space” is available now on Spotify, iTunes and wherever else music is digitally sold.